Spring is the ideal season for flaunting fashionable accessories. During the dead of winter, accessories serve a primarily practical purpose. It’s too cold to waste space with flimsy accessories that will just be covered up in multiple layers anyway. 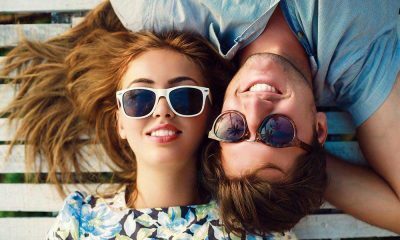 Summer is a big season for accessories, but the weather is often too hot during these months to enjoy bulking up your style with unnecessary hats, belts, or heavy jewelry. When spring hits, the weather is generally fairly mild. The chill of winter is gone but the heavy heat of summer has yet to set in, making springtime the ideal season for showing off your accessories. Stay in style this spring by rocking the accessories that are currently topping the trend charts. This spring, many popular accessories are items that have faded from fashion being given new life. You’ll be happy to discover that you likely already have many of these accessories in the back of your closet already. 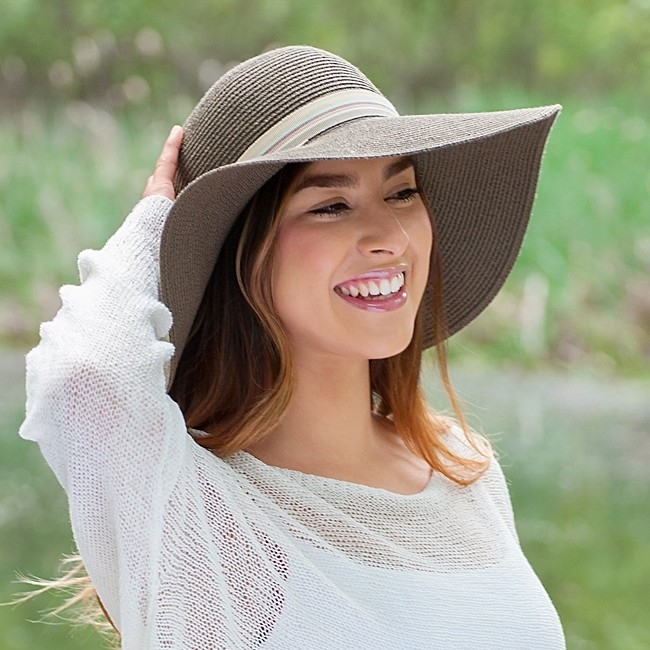 Brimmed sun hats seem to be a staple in the world of trendy spring accessories. Year after year, these hats reappear on the runways. Woven straw and felt fabric are both common materials for stylish sun hats. Pair a brimmed straw hat with a short summer dress and wedge sandals for a flirty and feminine finish. Or, wear a floppy felt sun hat with a floaty skirt and crop top for a carefree, boho look. This spring, hats aren’t the only woven accessory topping the trend charts. Woven bags are also making a comeback. Try rocking a classic neutral woven handbag with a patterned midi skirt and solid blouse to create a contemporary look with artsy flair. Transparent accessories have been floating toward major trend territory for several seasons. However, many women remain skeptical of see-through shoes and handbags. Pulling off clear plastic accessories does require a certain level of confidence. However, see through pieces have solidified a place for themselves as a stylish accessory this spring. The key to rocking transparent accessories is avoiding tackiness. Keep the rest of your look clean, and simple to prevent your see through slide heels from coming across as garish and immature. Pair transparent accessories with lightly distressed dark jeans and a neutral blouse or a simple, solid-colored dress to ensure a classy, sophisticated finish. 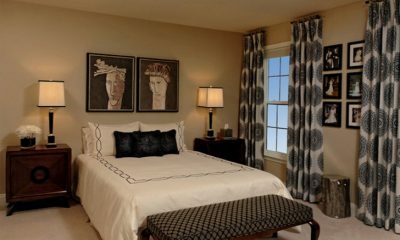 Spring style is all about color and brightness to match the warm weather and blooming flowers outside. Staying in line with this style, patterned handbags are all the rage this spring. Toting a patterned bag around with you instantly brightens up any outfit and makes even the most boring, neutral looks ready for springtime. 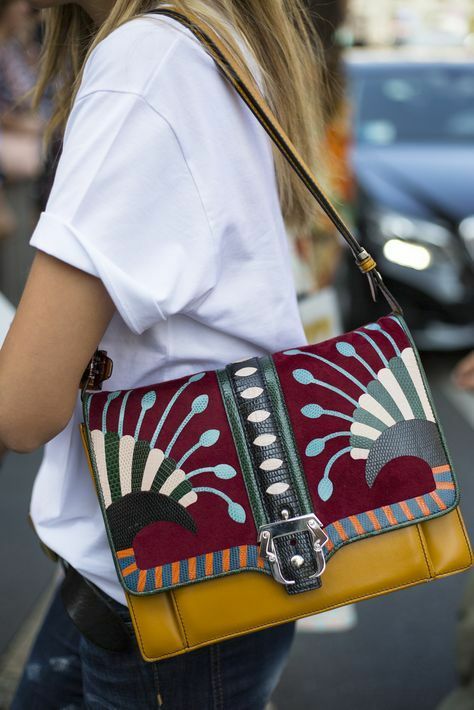 Virtually any patterned handbag is in style this year. Sturdy, structured bags in bright, colorful patterns are especially popular, These bags are also a practical choice if you’re looking for a bag that can easily carry all your bulky essentials for a beach day or shopping trip. It is important to keep the rest of your outfit simple when you pair it with a patterned bag. You don’t necessarily have to stick with only neutral shades, but make sure that any colors you wear match at least one color present in the pattern of your bag. Chunky, low-heeled boots and booties are very stylish this spring. This season, give your feet a break and leave your stilettos in your closet. 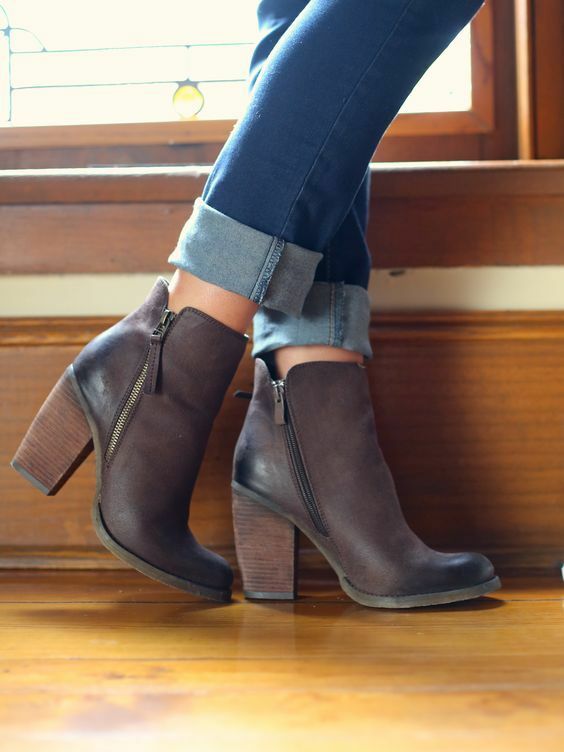 Go for classic boot and bootie styles with a low heel that stands at three inches or under. Pair simple, low-heeled lace-up boots with a floaty summer dress for a casual look that blends simplicity with femininity. On chillier spring days, layer your boots over leggings and complete your look with a t-shirt underneath a knit cardigan. 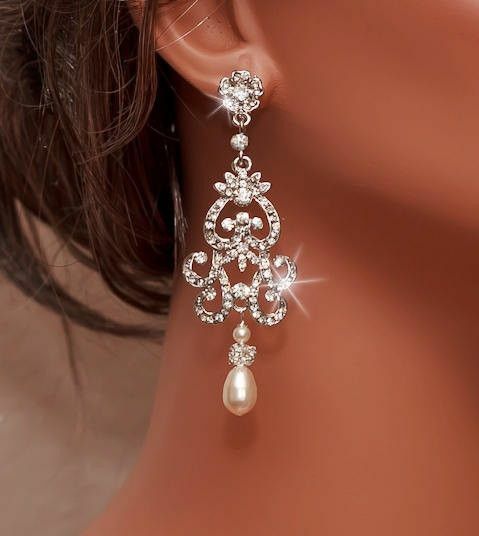 Classic sparkly jewelry has faded from fashion somewhat in recent years and has been replaced with more artsy or basic jewelry styles. This spring, though, traditionally sparkly bling has made a comeback. Ditch your simple, structured pendants this season and pull out your dangly chandelier earrings and sparkle-heavy delicate necklaces. Make sure to only wear one piece of sparkly jewelry at a time to avoid a look that appears costume-y or overdone. Keep the rest of your outfit fairly simple and leaves the rest of your accessories to let your jewelry take center stage as the statement piece in your look. If you have a collection of fabric fashion scarves stuffed in a drawer somewhere, it’s time for them to make their comeback. Thin, just-for-show scarves are back in style this spring. The options are endless when it comes to styling your fashion scarf this spring. 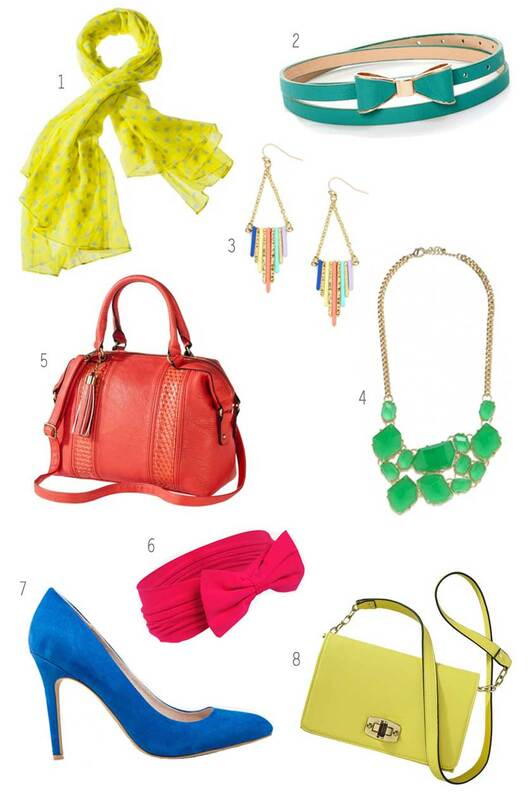 Pair a bright and colorful scarf with a classic white summer dress and a denim jacket for a polished, pretty look. 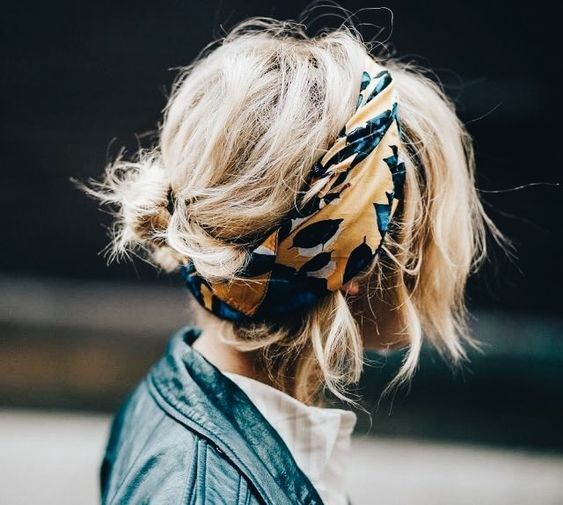 Or, tie a bright, patterned scarf around your ponytail to add interest and carefree creativity to any casual spring outfit. Mini bags might not be the most practical choice for a handbag, but wearing one will definitely keep you in style this spring. Tiny cross-body bags, miniature backpacks, shrunken versions of classic handbags; you can’t go wrong with any of these versatile micro bag styles. When you need to carry more than your essentials, opt for a larger bag that can hold more items. If you’re just jetting out on a quick errand or a lunch date, pack your micro bag with your keys, credit card, license, and lipstick and head out the door. In fact, you can even use this mini bag trend as a reminder to only carry with you what you need instead of lugging a giant purse full of non-essentials around with you at all times. Don’t let springtime pass you by without experimenting with this season’s hottest accessories. 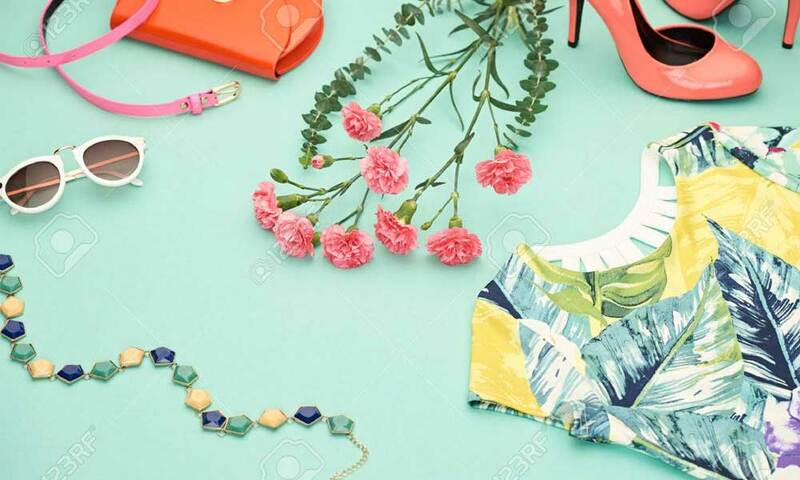 Incorporating spring accessories into your wardrobe this season helps you stay on-trend and have some fun with the versatility of springtime style after a long winter of beanies and rain boots. 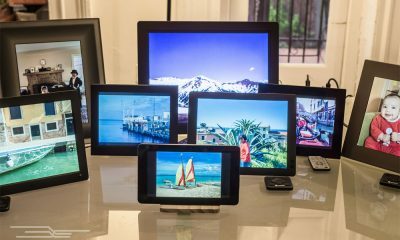 Click here to buy your favorite accessories. I am fascinated with boots, and it’s nice to know that low-heeled boots are in this spring. It’s nice to travel in this weather, and we don’t want to be walking around in stilettos like you said they are better off in the closet this season. There are a lot of helpful tips in your article regarding styling oneself in spring, and I want to thank you for that.